Save heaps on quality flooring, underlay & installation of carpet & Quick-Step Laminate. Interior design consultancy is redeemable with purchase. Kingscourt Flooringxtra has been servicing Kerikeri, Paihia, Russell and the Far North for over 40 years. Located at 310 Kerikeri Road, we stock the largest range of curtain fabrics, upholstery fabrics, Luxaflex blinds, wooden shutters and wallpapers, north of Auckland. At Kingscourt Flooringxtra Flooring Xtra, you really are spoilt for choice and we can even help with furniture and accessories. So whether you’re redecorating, renovating or building from scratch, our talented interior designers and experienced flooring and furnishing consultants can help you to create a look you’ll love! 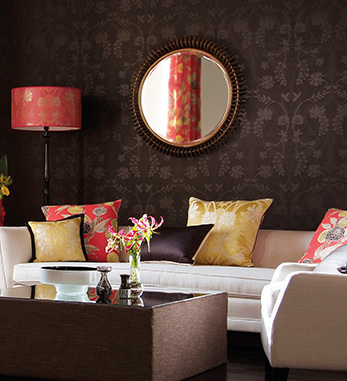 Our experienced interior designer can help you create a cohesive look you’ll love! Consultancy service for $90 per hour. The is redeemable on your first purchase.